Finding the right job can be an intimidating experience for a healthcare professional. 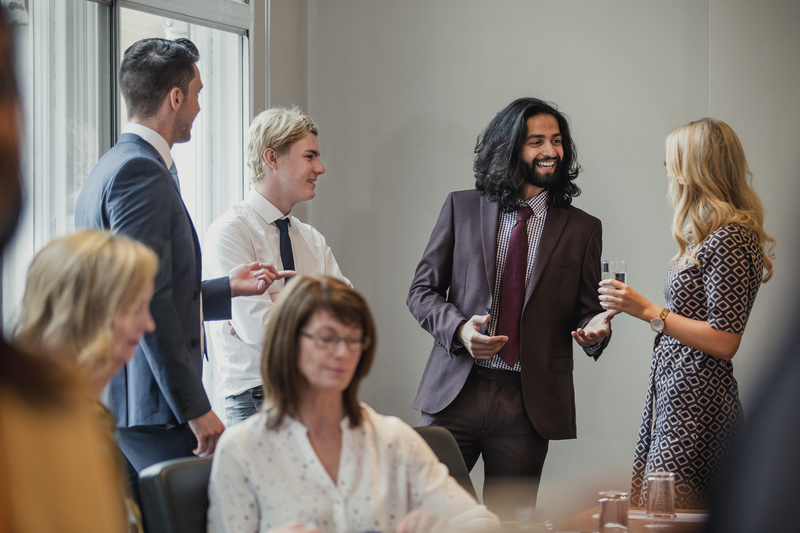 With the assistance of a recruiter, however, some of the overwhelming feelings experienced during a job hunt can disappear. 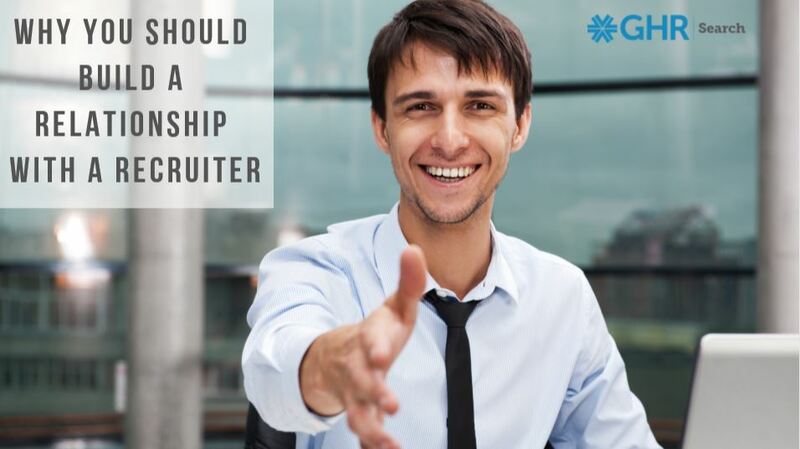 A recruiter brings many advantages to job searches that aren’t realized when looking for a job on your own. We have turned the page on yet another year. Resolutions are being set and new goals are forming. When it comes to your career, are you tired of your mundane, underpaying or unchallenging job? There is no better time than the new year to explore new job opportunities. Start your new year’s job search off with a bang by utilizing our five quick tips for job hunting. 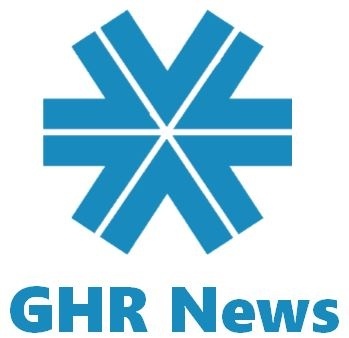 Plymouth Meeting, PA, January 2, 2019 – GHR Search has rolled out a new and improved website, GHRSearch.com. The new site now allows job seekers, hospital systems, outpatient facilities, physician groups, home health & hospice centers, mental health facilities and more to search for employment and staff. Dallas, TX, November 20, 2018 – Janet Elkin, President and CEO of GHR Healthcare, the parent company of GHR Search, has been named to the 2018 Global Power 150 and the 2018 Americas 100 lists by Staffing Industry Analysts, recognizing the top female leaders in the staffing industry. This is the fourth year the list has been compiled and her fourth time for being included. 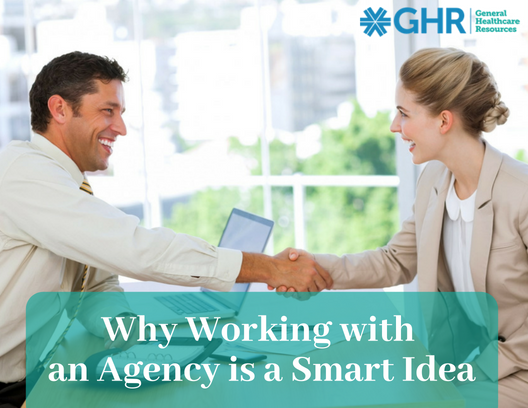 Dallas, TX, October 30, 2018 – Janet Elkin, President and CEO of GHR Healthcare, the parent company to GHR Search, will be a featured speaker at the 16th Annual Healthcare Staffing Summit being held in Denver, Colorado this November. The theme of this year’s conference is ‘Excellence in a Time of Change,’ with Elkin’s session entitled ‘M&A: Non-Financial Matters After the Deal,’which will examine the opportunities, advantages, and challenges facing organizations, and the leaders, after the M&A dust has settled. After submitting your cover letter and resume for a job you want, you’ve landed an interview. Congratulations! 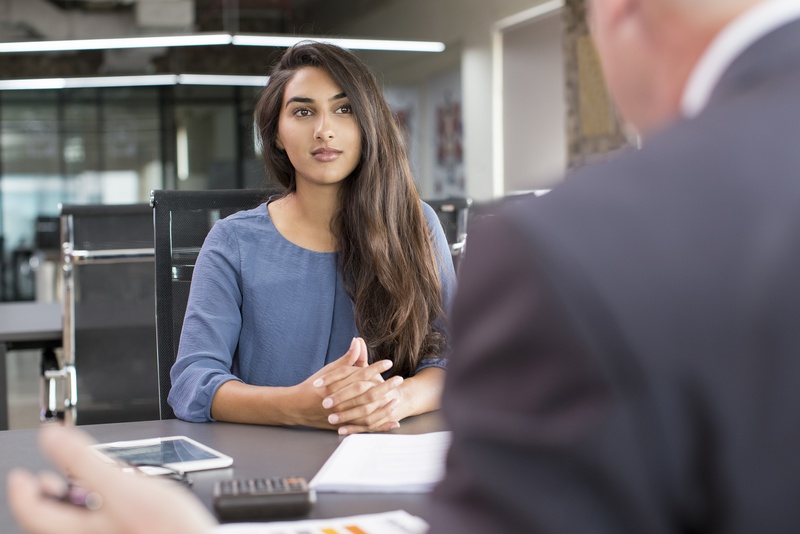 Although there is no way to know exactly what questions you’ll be asked during an interview, familiarizing yourself with commonly asked interview questions will help prepare you. Preparing for an interview is important in order to refresh your memory of relevant projects and to deliver your answers with confidence. Perhaps one of your greatest achievements was receiving your license. But as the years go by, you may be questioning your current position. You are not alone. For nurses specifically, a 2017 survey showed that almost half of nurses are ready to make a shift in their careers. However, searching for a new position can feel isolating, scary and overwhelming. Dallas, TX, November 10, 2017 – Janet Elkin, President and CEO of GHR Healthcare--a parent company of GHR Search, was a featured speaker at the Client Panel and Networking Event co-sponsored by EmpowerHer Women’s Business Resource Group and Capital One’s Commercial Banking Group, held in New York City recently. 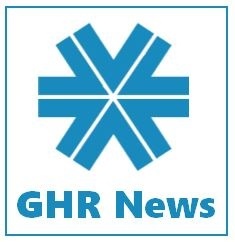 Houston, TX, May 10, 2017 – GHR Acquisition, a Houston-based healthcare firm, has announced the acquisition of General Healthcare Resources (“GHR”), including their permanent placement business line GHR Search, a mid-market healthcare staffing company with offices in Pennsylvania, New Jersey, Delaware, and Florida. At General Healthcare Resources, we place local RNs, LVN/LPNs, therapists, pharmacists, behavioral health and school-based healthcare professionals in per diem, short-term, long-term and permanent positions in PA, NJ, TX, MD, DE, OH and OK. Our job is to connect great people with great facilities, contributing to the delivery of exceptional patient care.